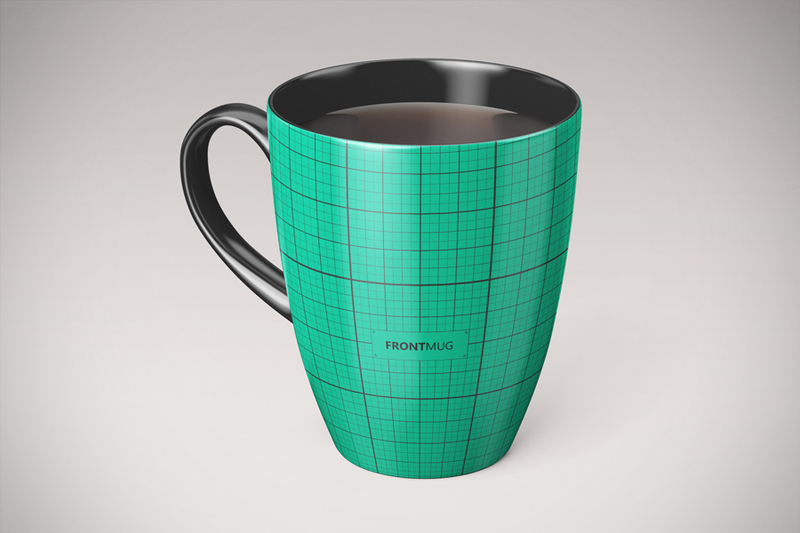 Save time and present your design in photo-realistic appearances with this Free Ceramic Mug Mockup. This free mockup is a completely Free for personal and commercial use. Big thanks to MassDream Studio for providing us this free mockup. 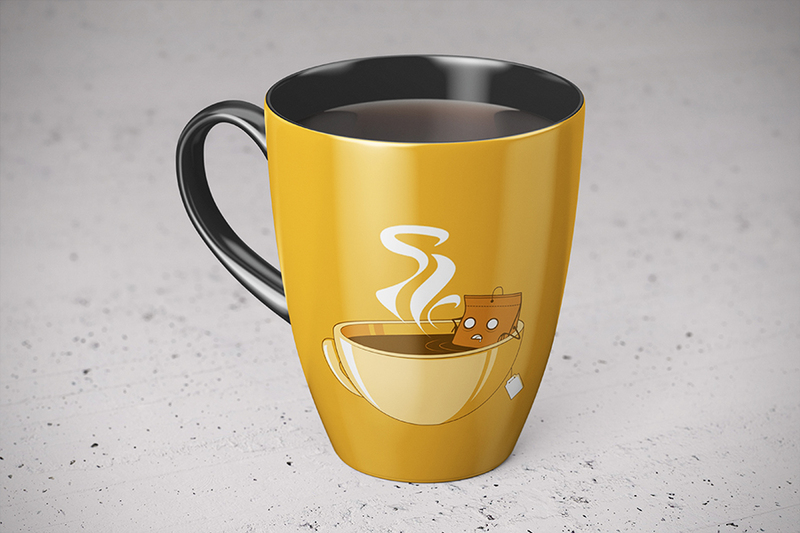 If you like this freebie, then check out the full Version which includes more amazing ceramic cup mockups.